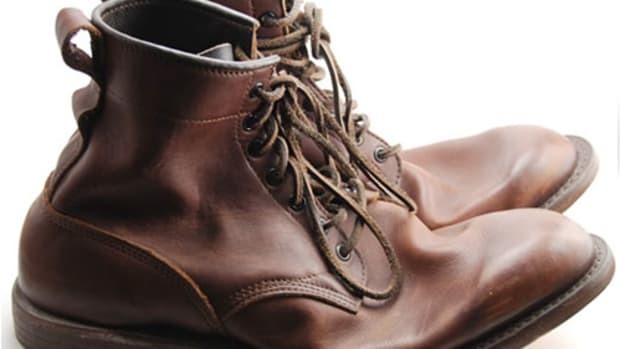 The big highlight is the 640 Below Helcor leather boot. 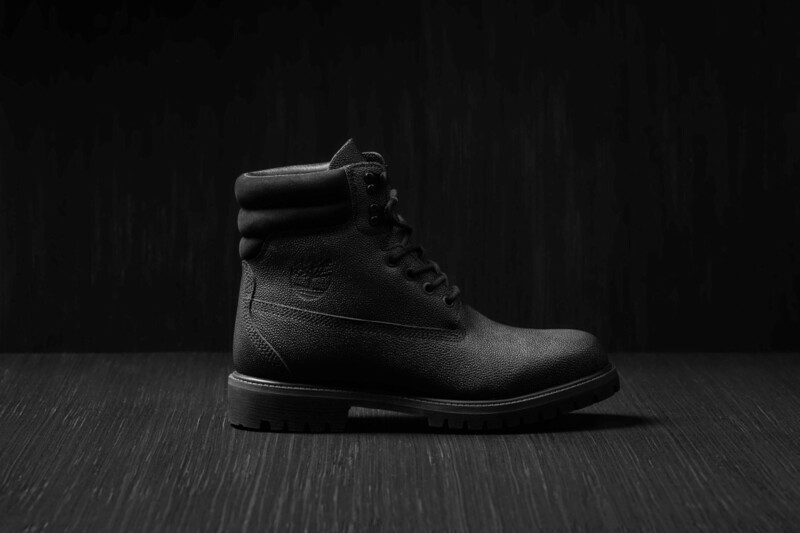 wings+horns is teaming up with Timberland on a capsule collection of apparel and footwear that is designed to withstand those harsh New York winters. 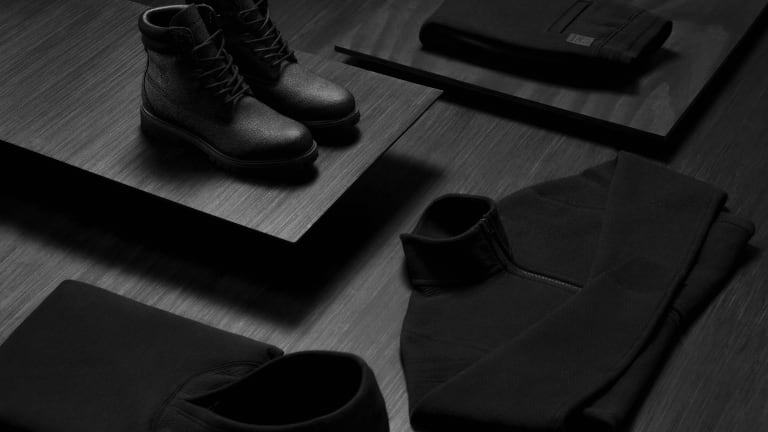 The four-piece collection features a hoodie, track jacket, and pant made from wings+horns&apos; signature Cabin Fleece, but the big highlight here is of course, the 640 Below boot. 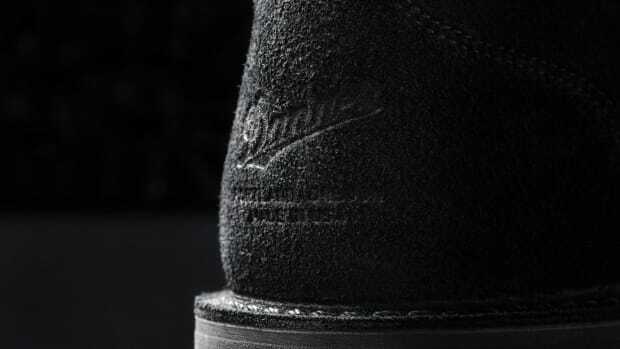 The blacked-out boot is made out of Helcor leather, which has a pebbled finish and featured seam-sealed construction, 400 grams of Primaloft insulation, and the leather upper is also scuff-resistant. The collection will be available tomorrow at wings+horns&apos; online store and select Nordstrom stores across the country. 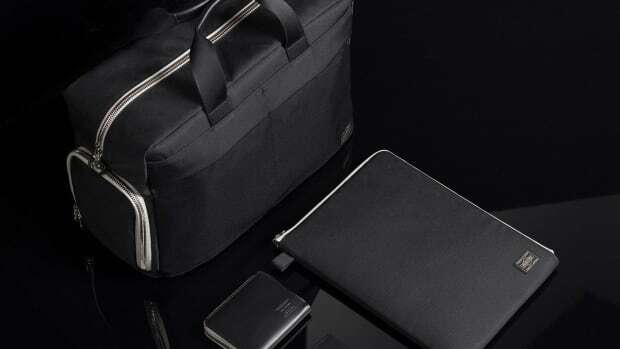 The two brands debut their second collaboration.